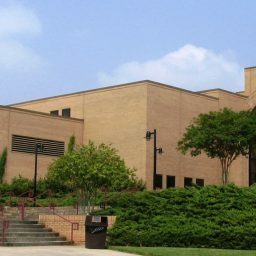 Sherman Construction provided Greenville Technical College with construction services for a new 52,000 SF campus Resource Center. 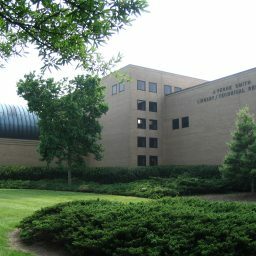 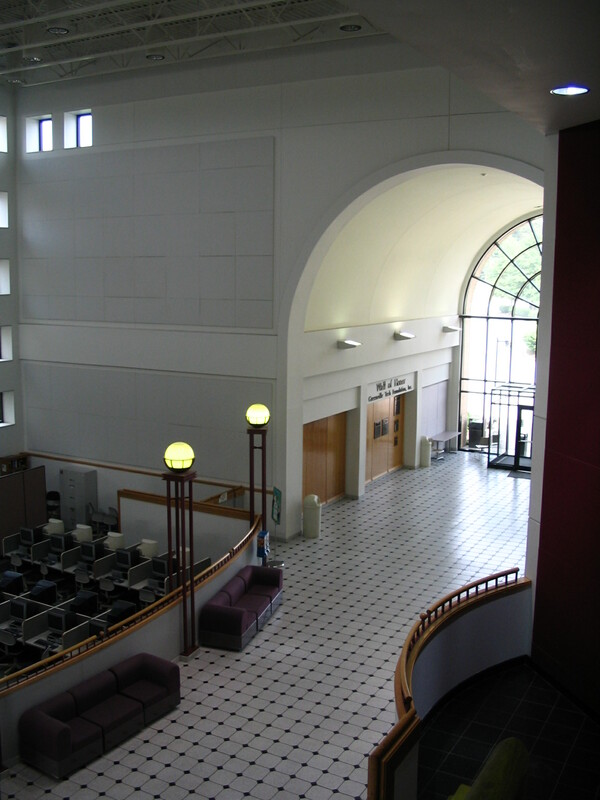 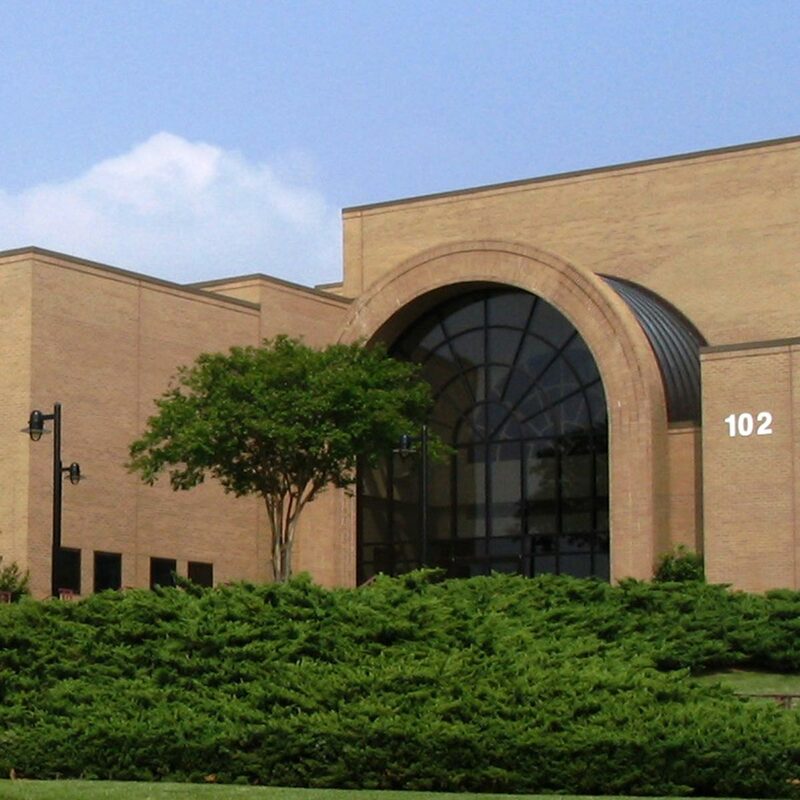 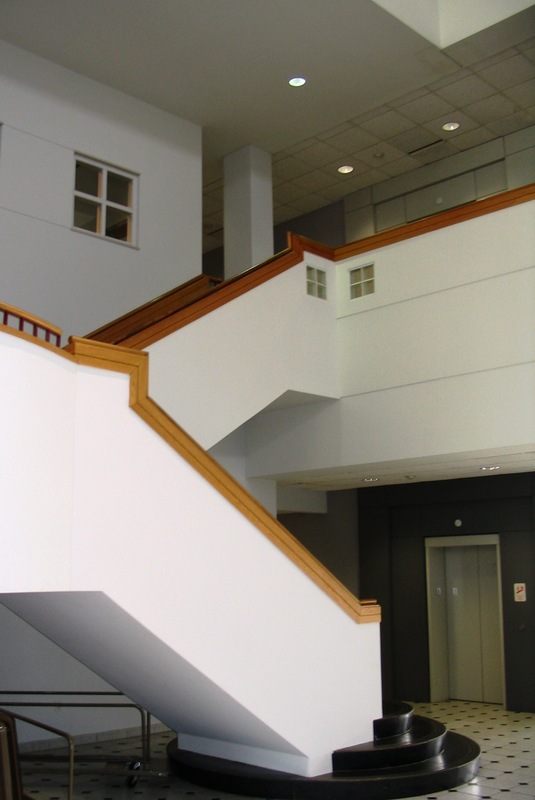 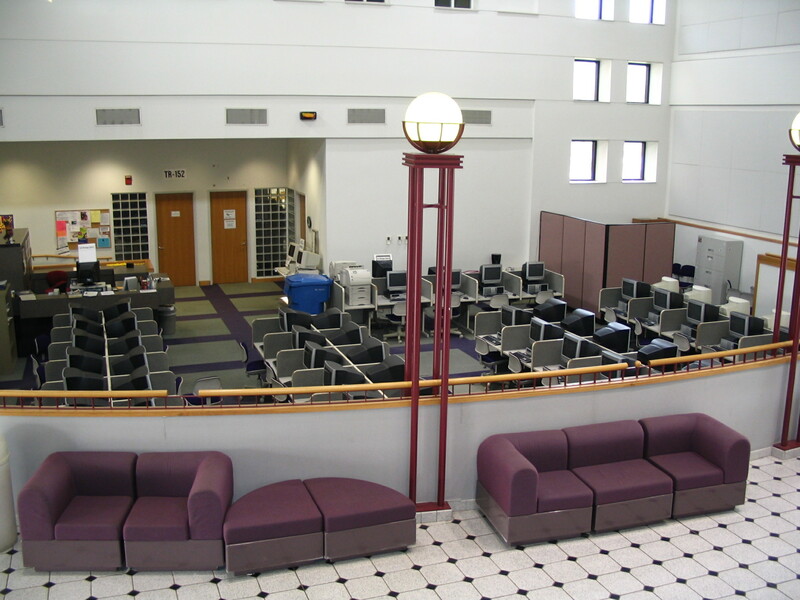 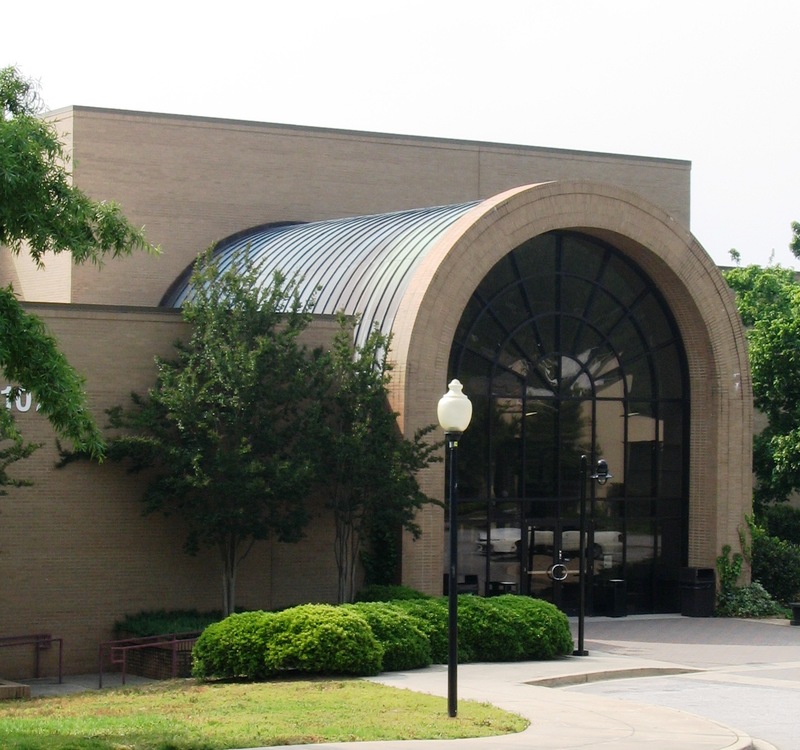 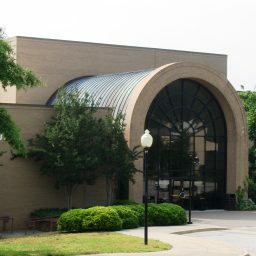 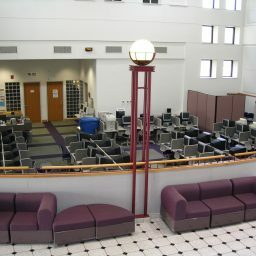 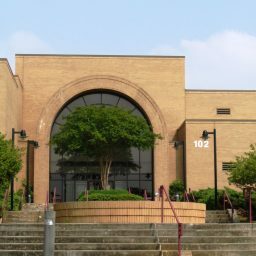 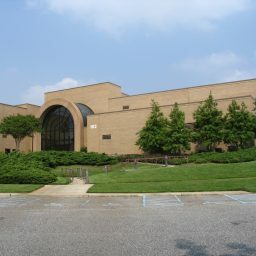 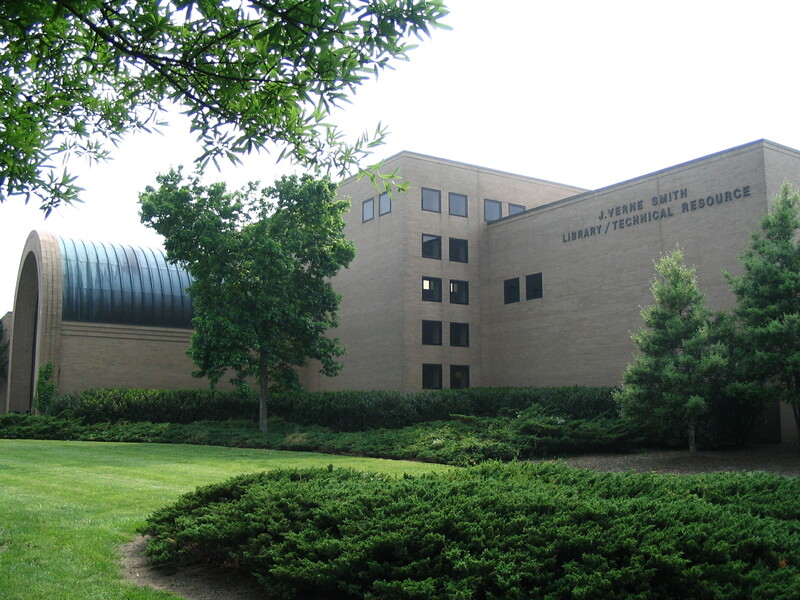 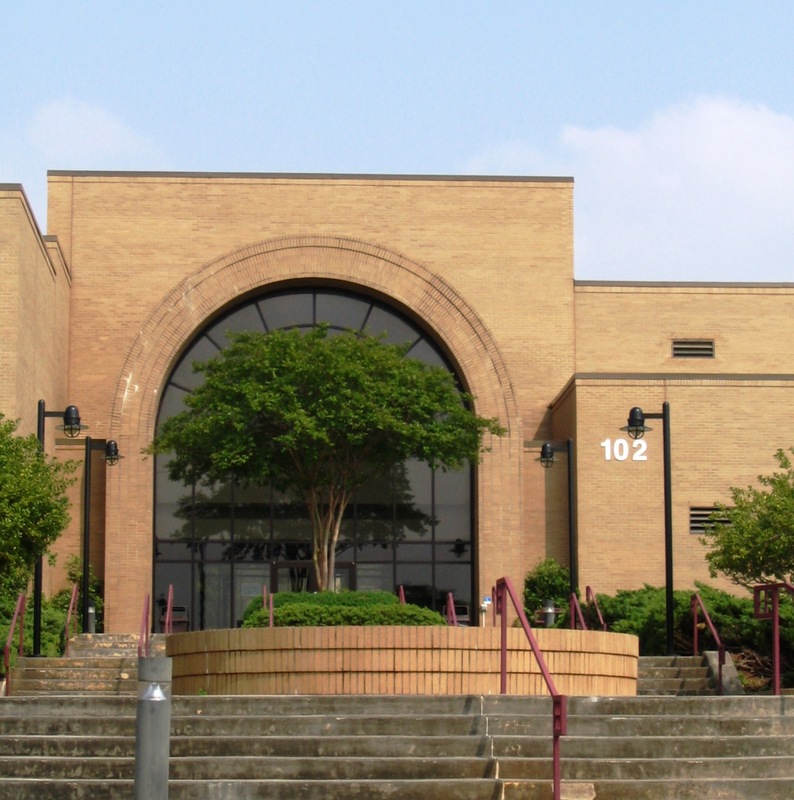 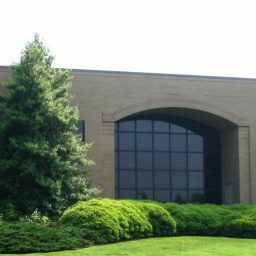 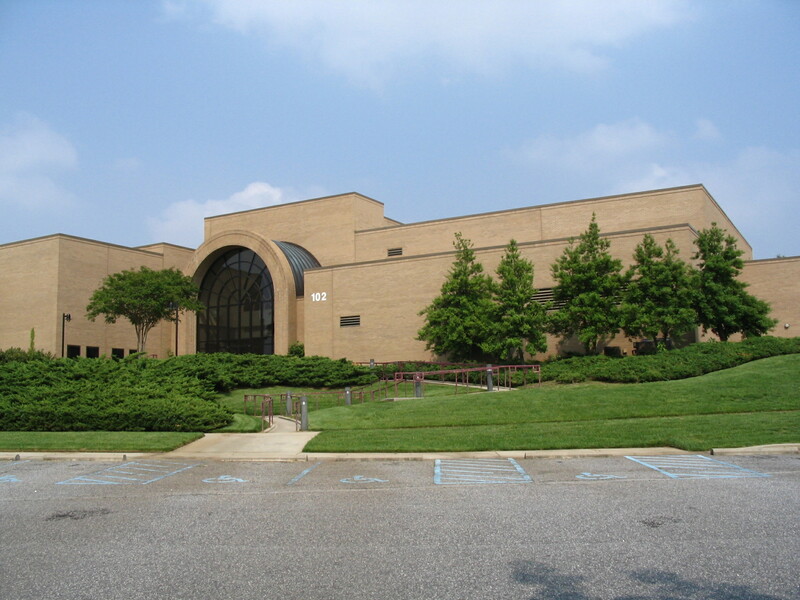 The project included space for a library, additional classrooms and offices, computer labs, television studio and media center. 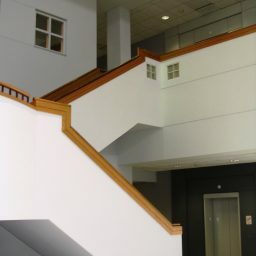 Wonderful architectural details are on display through the facility. 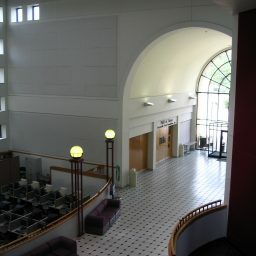 Anchored Copper Roofing and Barrel Vaulted Ceilings are just a few unique details that place this facility on a level by itself.